Triple net investing conference scheduled for Feb. 4. When is a triple a home run? When you are talking about triple-net, or NNN, investments. “The triple-net market is doing really well. We had record sales of triple-net properties last year,” said Drew Isaac, a broker at Marcus & Millichap. Isaac will present and moderate at the 2019 Single Tenant, NNN Conference & Expo next month. The conference, from noon until 4:45 p.m. Feb. 4, is sponsored by the Colorado Real Estate Journal. It will follow the 2019 Colorado Commercial Real Estate Investment conference, also sponsored by CREJ. Combined, the two conferences are expected to draw more than 500. That will make them the largest conferences of their kinds this year in the Denver area. Both conferences will be held at the Hyatt Regency Aurora-Denver Conference Center. A triple-net investment property is one in which the tenant pays all operating expenses. A triple-net deal is considered a passive, “turnkey” investment because the landlord is not on the hook for any of the operating expenses. Last year, triple-net sales rose 5 to 10 percent more than in 2017, Isaac estimated. “But the thing is, in 2017 sales were up 5 or 10 percent and the year before that, triple-net sales were up 5 or 10 percent. “So that is a really good sign that sales are growing at a good, solid, consistent pace,” Isaac said. Triple-net sales are growing at a time when “other asset class sales seem to be cooling a bit,” he added. 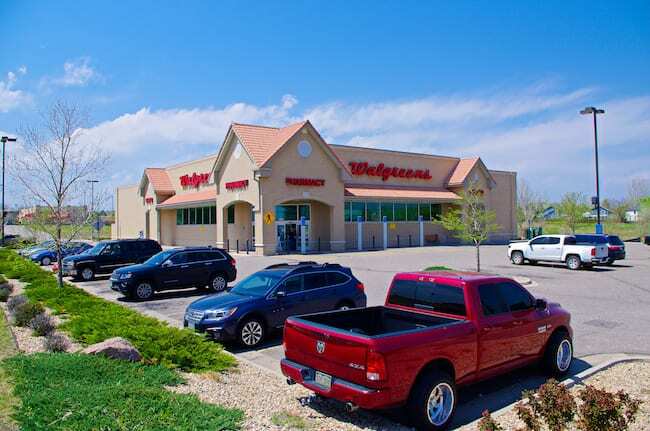 This Walgreens in Thornton is an example of a triple-net property. Isaac expects the trend to continue this year. “The cap rates may be up 10 or 15 basis points (because of rising interest rates), but from a supply-demand perspective, they are in as good of shape as any commercial real estate asset class,” Isaac said. In the Denver area, he said a lot of investors are looking to use 1031 exchanges from apartments and industrial properties that are more management-intensiveto buy triple-net retail properties. “Also, as this country is getting older, that and much wealth is being generated and people are retiring, there is a really high demand for passive investment income,” Isaac said. Investors can expect annual income from triple-net investments of 4 percent to 7 percent, much higher than most bond yields. 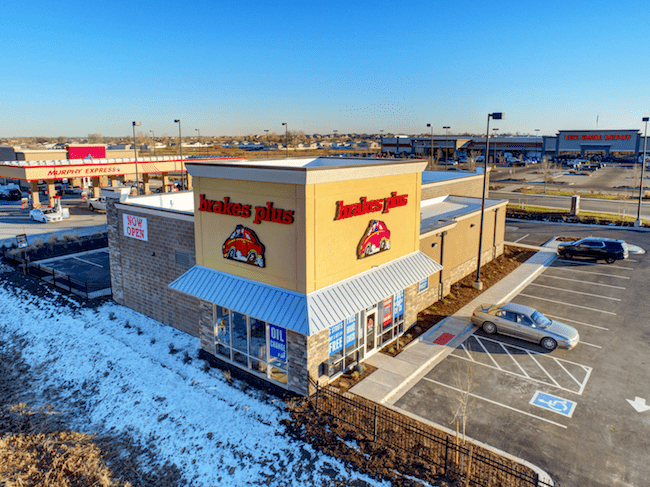 Another example of a triple-net property is this Brakes Plus in Firestone. And the yield from a national tenant like Walgreens is considered much safer than an investor could expect from junk bonds. The biggest problem in Denver is the lack of supply. “There aren’t many resales because folks hold on to them, and don’t want to sell” and lose the handsome yields, he said. “The good news is that we are seeing development pick up for triple-net buildings,” Isaac said. In addition to Isaac’s presentation, “Defining the Industry,” one of the highlights of the triple-net conference will be the retail panel. The retail panel will be moderated by Erika K. Shorter, director of Colorado acquisitions for Evergreen Development. 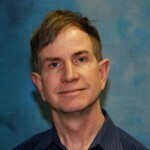 Rick Stucy – co-owner, Love Restaurant Group (Burger King and Slim Chickens). 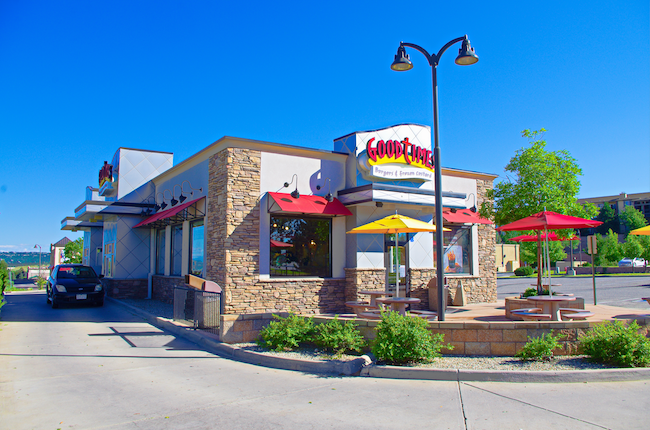 Investors are increasingly cycling out of apartment and industrial propeties in exchange for triple-net properties, such as this Good Times in Castle Rock. In addition to retail, other panels will discuss brokerage, 1031 exchanges, finance and development. 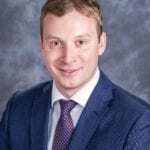 David Goldberg – principal, Miller Real Estate Investments.